I play soccer every weekend. 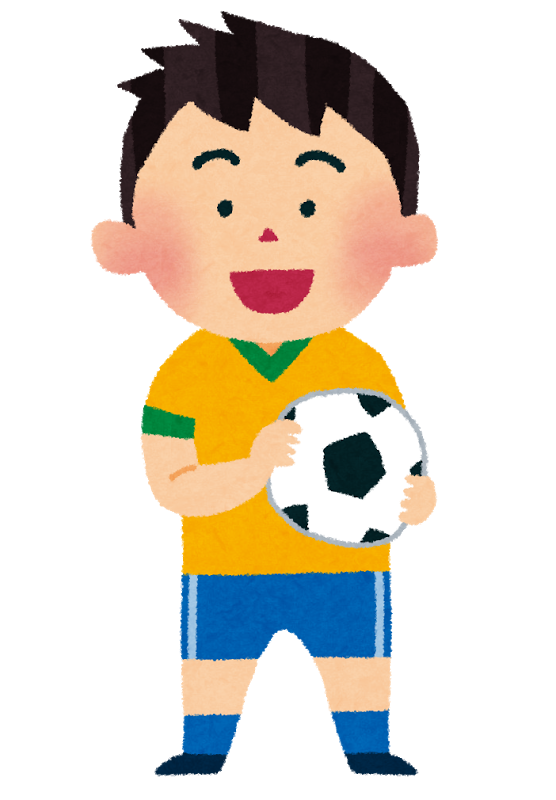 Oh, you are a soccer player. 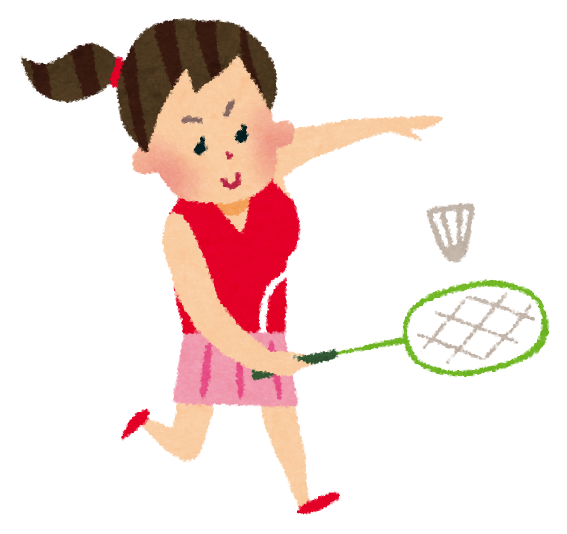 I am a badminton player. I play _______ every weekend. Oh, you are a _______. 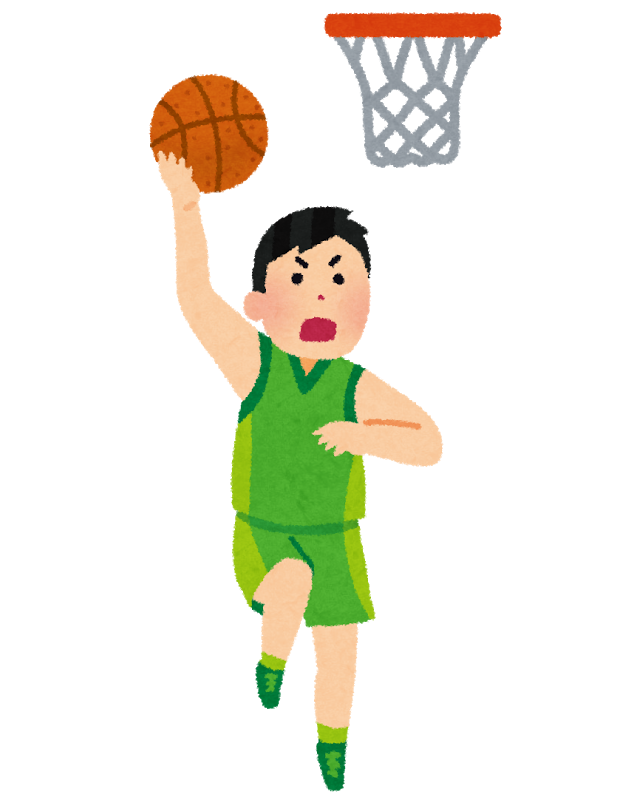 I am a basketball player. I play basketball every weekend. 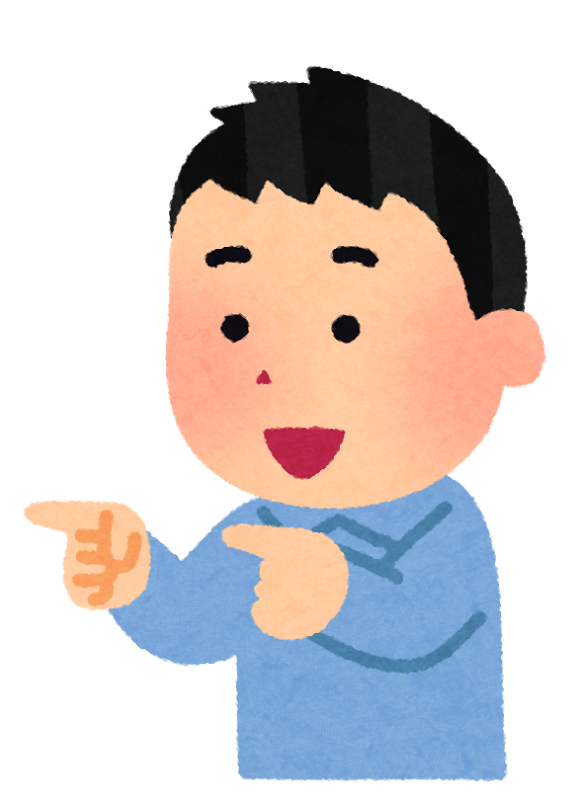 You are a basketball player. You play basketball every weekend. I play baseball every weekend. 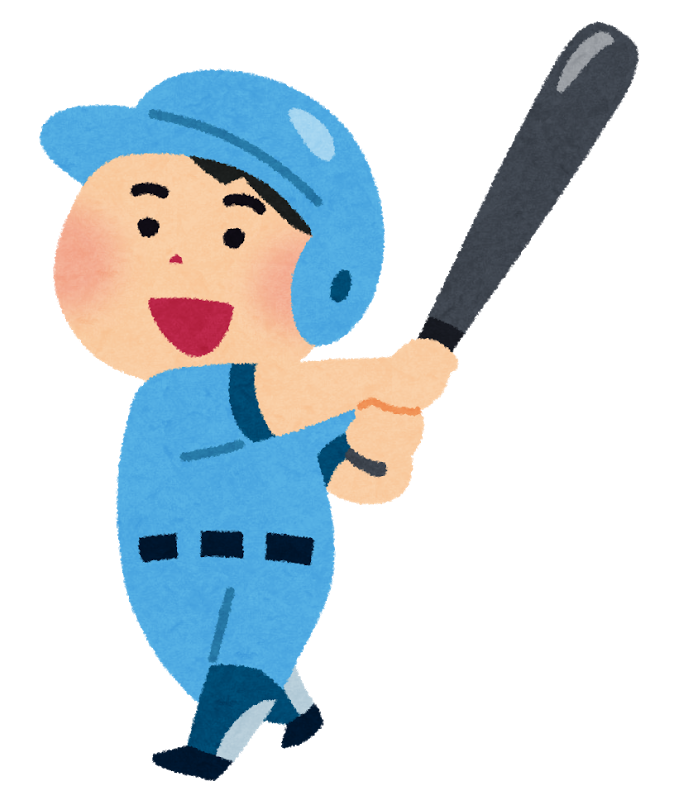 You are a baseball player. You play baseball every weekend. 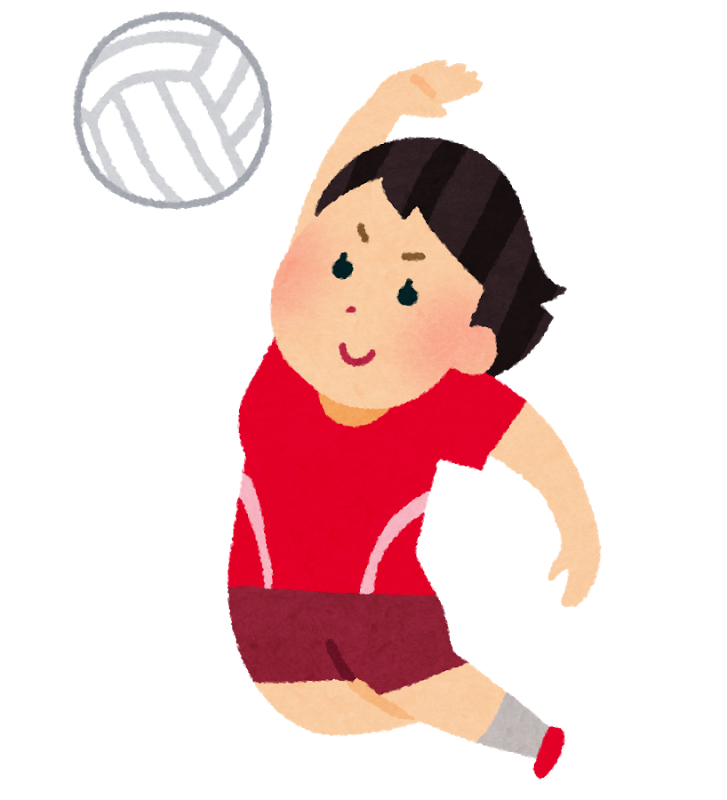 I am a volleyball player. I play volleyball every weekend. You are a volleyball player. You play volleyball every weekend. Tell me who they are. Complete each sentence. I am a ________ . You are a ________ .